Quiet time. Despite the brief scuffle between the opponents, this issue focuses on the interpersonal relationships. Contemplation rather than confrontation. Typically, I summarize the story in its proper sequence. This time around, I will focus separately on the two main parts as well as the two sub-plots. In other words, I’m not acknowledging the proper pacing to simplify matters. Two very different halves of a broken mirror are the narrators albeit one ups her game at the end of this chapter. More on that later! War comes naturally to Diana. It’s second nature. Observation is even more important than fists first. The three remaining members of the League along with Mr. Miracle and Steve Trevor briefly engage with Kalibak, Kanto, Lashina, and Steppenwolf. 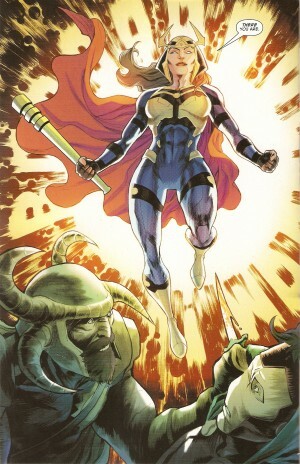 The tide turns when a brave beauty bombastically butts in to the battlefield — Big Barda, former Fury and spouse to Scot Free!! She puts the Amazon Princess to shame! Barda blasts Kanto with her rod, slams into Steppenwolf, and tosses Kalibak as if he were weightless. She ignores her husband’s plea to remain anonymous by lip-smacking him. There’s a pause. 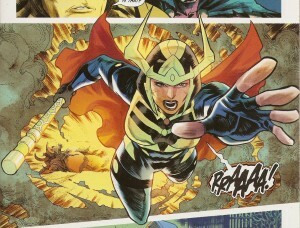 Barda sees it unnecessary to clash with the Apokaliptans since the ‘Great Darkness’ has passed. She proposes a truce. Lashina ignores her and reminds her of her desertion. Kalibak wants to focus on the Anti-Monitor. The dark denizens depart. Brief interlude: Metron is roaming the halls of the Rock of Eternity. A young woman claiming to be Billy Batson’s friend appears in a magic mirror. She points out his uselessness without the Mobius Chair and chastises him for endangering the universe in order to reclaim his soul. He smashes the mirror and demands silence. Wonder Woman is a general through and through. Logic dictates that the best way to prevent the Anti-Monitor’s ravaging of Earth is to contact the Crime Syndicate. She sends Cyborg, Power Ring, and the New Genesian couple to Belle Reve to interrogate Superwoman and Ultraman. Steve tries to rekindle the old fires between him and his ‘angel’. Since Diana is extremely rattled, he must comfort her. He addresses the major elephant in the room: her reason for dating Superman. 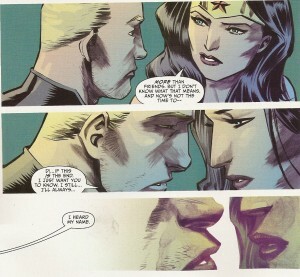 Diana informs him that it isn’t out of love. Rather, they are just friends (with benefits). He threatens to use the lasso on her to get to the truth. The answer is more complicated. Steve wants to avow his undying love for her if they must perish but he is snatched by newly-transformed Superman. Diana lunges at her paramour. 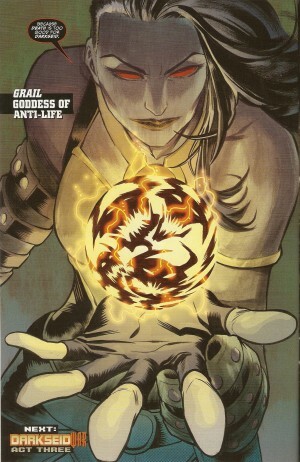 Grail and her mother Myrina have found the Anti-Monitor. 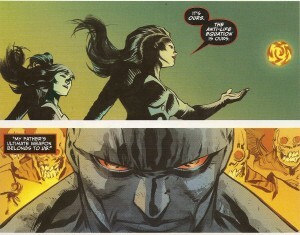 His essence exits his corpse and heads towards the daughter of Darkseid. She has captured the Anti-Life Equation. She enlightens her mother: she will resurrect her dearly departed dad and make him pay for his transgressions! Oh, and she ascends as the Goddess of Anti-Life!!! End of story. Wait!! What about the rest of the League? The six newer gods are in the background since they each had their one-shots to fill the gaps between the previous issue and this one. 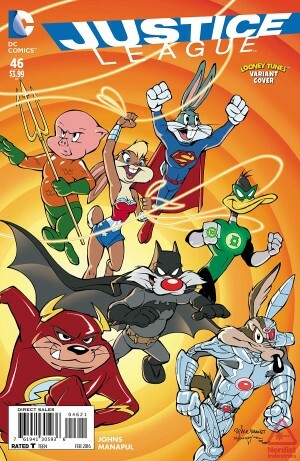 The exception is Superman who makes an alarming appearance. Diana shudders at her teammates’ divination. The contrast is fascinating: Diana’s narration shows the AWOL members in their transcendental states whereas Grail’s recounting features three of the four in their erstwhile identities. 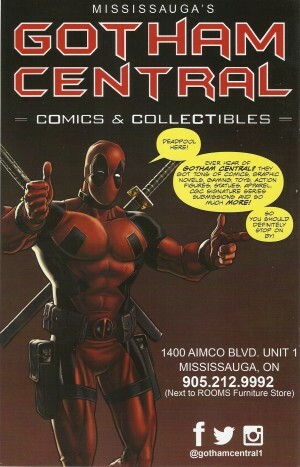 Geoff Johns is a cunning chess master!! The pieces of the board have not all fulfilled their functions. The path widens ever so slightly. The progression of events will lead into a modern-day Odyssey! There are teases everywhere! Will Bat-Tron have an eventual confrontation with the God of Laughter? The Black Racer must continue claiming souls. I predict Shazam will storm the Fourth World. Literally! Lex is now the supreme ruler of the fire-pitted planet. 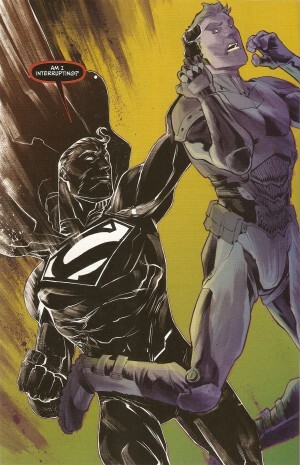 How will he fare against a resurrected Darkseid? He now has the raw power to bring his most hated enemy to his knees. 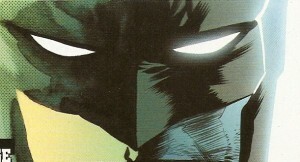 It’s high time that the Crime Syndicate come around. We’ve all been waiting long enough to see a resolution to their rematch with the destroyer of their world. Plus, Superwoman is expecting!! What importance will her offspring have in the grander scheme? 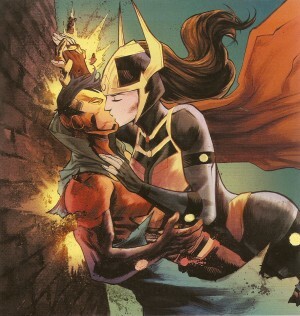 Francis Manapul was sorely missed by yours truly. Granted, this is his second stint with this title but there was such a long wait! 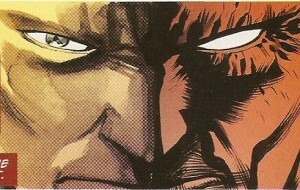 He had his hands in all six one-shots providing covers and writing JLDW: SUPERMAN and JLDW: LEX LUTHOR. He is a master penman at both ends of the spectrum!! There is less splash in his technique and much more definition. The ladies steal the show starting with a bulldozing but fine-featured Barda, followed by a pensive Diana, and ending with a calculating Grail. 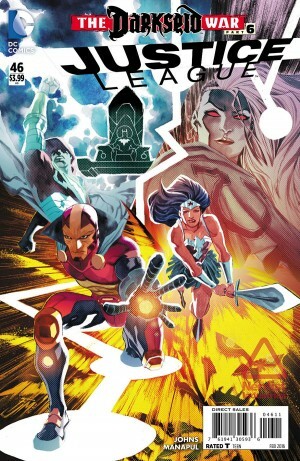 The full-page spreads are key divisions in the story: Barda’s take-charge arrival, the imminent return of the League’s opposite number, and the hardline approach from the God of Strength. The two-page spread has the players strategically placed. The varying degree of panels are at a dizzying pace. This is war after all. There is barely any time to breathe and stop. 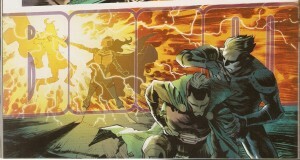 Mr. Manapul has the distinction of handling the colours. Kalibak is a mountainous menace and is as dark as his adopted father. I especially love the fading of the faces. Kalibak has taken Darkseid’s demise extremely hard. Even an overgrown oaf like him has feelings. 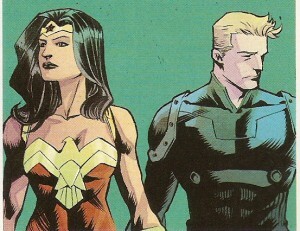 The incompletion of Steve’s face as he’s about to lock lips with Diana signifies euphoria before he is forcefully whisked away. The story is far from over. There’s plenty of room for rock’em sock’em action. The connections between the characters are what I appreciate the most from this entry. It’s a given that everything will culminate in the landmark issue #50. By then, the storyline itself will have been ten parts excluding the prologue, the DIVERGENCE sneak peek, the one-shots, and the upcoming single special. Twenty installments enough for you?? Act Three caps the modern epic. I give this book 8.5 out of 10 PINGs.